The primary function of International Insurance Institute, Inc. is to provide advanced claims training for insurance claims professionals onsite at their respective location anywhere in the world. To request a Course Catalog, just fill in the following information, and we'll mail you a copy of our printed Course Catalog. 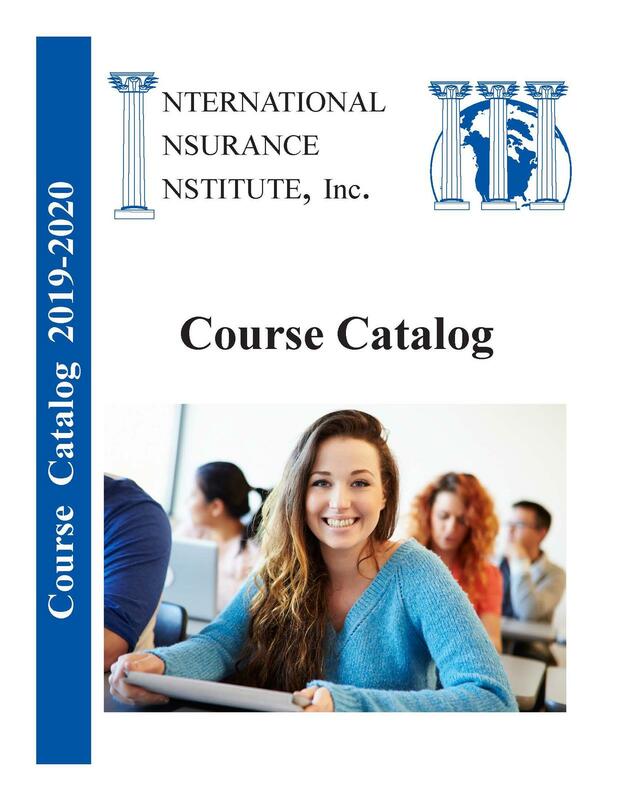 Along with pricing information, the Course Catalog lists all claims training classes and claims services offered by International Insurance Institute, Inc.
Click here download the full course catalog PDF. Or, if you prefer to have a catalog mailed to you, please complete the form below.